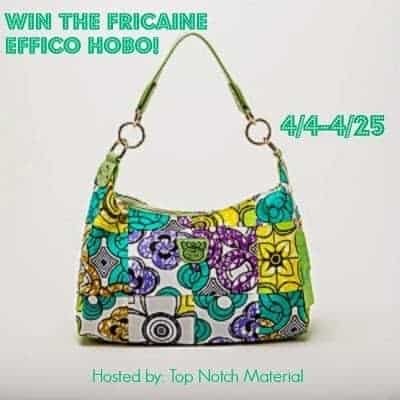 searching for a classy bag, but do not want to spent an entire paycheck, check out Fricaine or just enter to win this amazing Fricaine Effico Hobo! Oh My Gosh– It is so hard to pick just one favorite– but I narrowed it down to this–http://www.fricaine.com/catalog/fricaine-exquisite-rattan-handle-shopper-bag-purple/— so cute!!!!!! 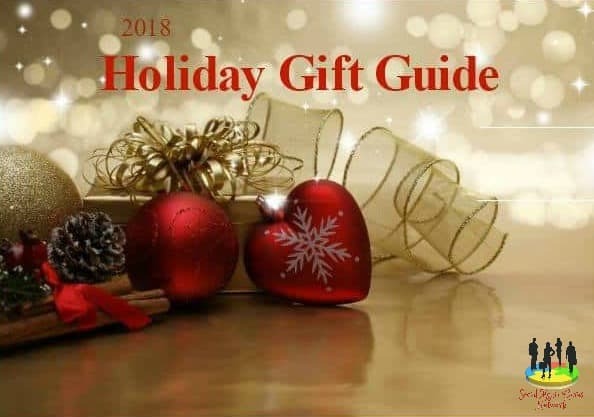 My favorite is the FRICAINE SUGAR BUXX SHOULDER BAG. I love the Pretty Bride bag. Such nice fabrics. I like them all! The hobo bag your giving away is awesome! I fell in love with the Alake Embellished Tote…it's absolutely beautiful! i love the embroidery! I like the Fricaine Pretty Face Shoulder Bag the most but I also really like the Fricaine Chicanza Shoulder Bag. My favorite: Fricaine See Fancy Embroidered Handbag. Charlotte W.